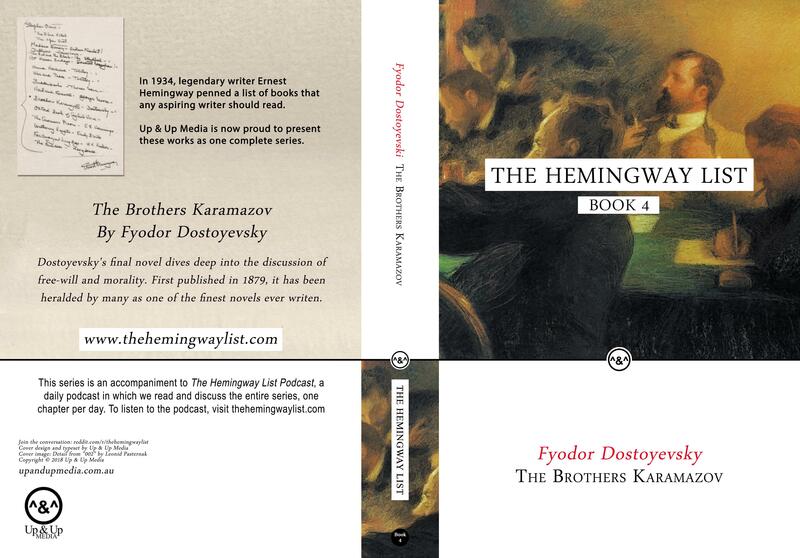 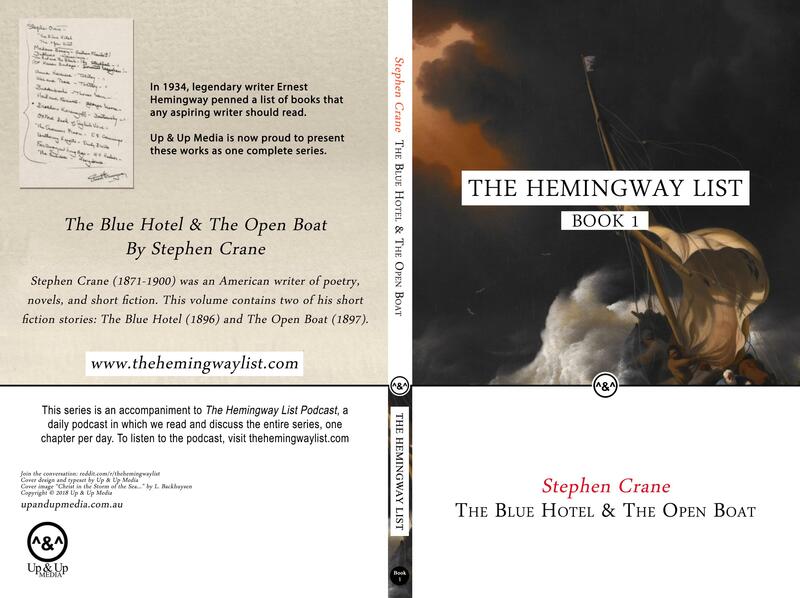 We're proud to announce we will be publishing all the books on Hemingway's list as a set of paperbacks. 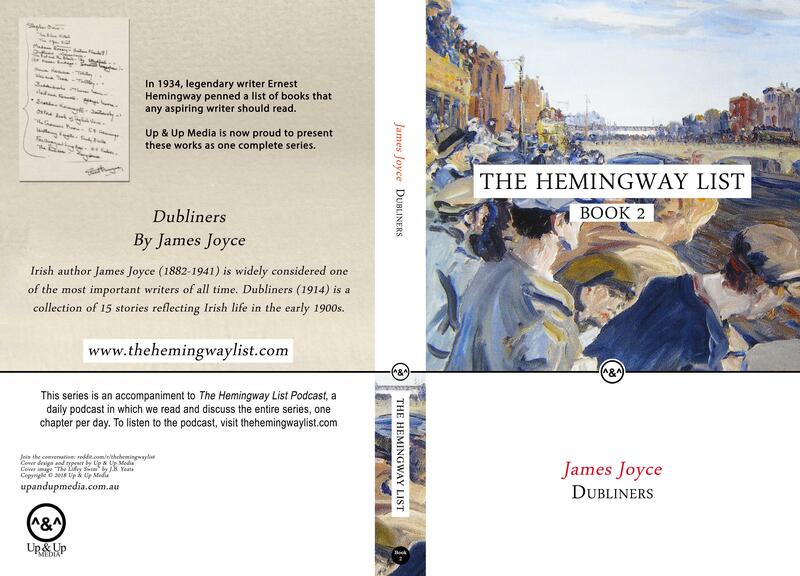 Support the show by picking up the official The Hemingway List set! 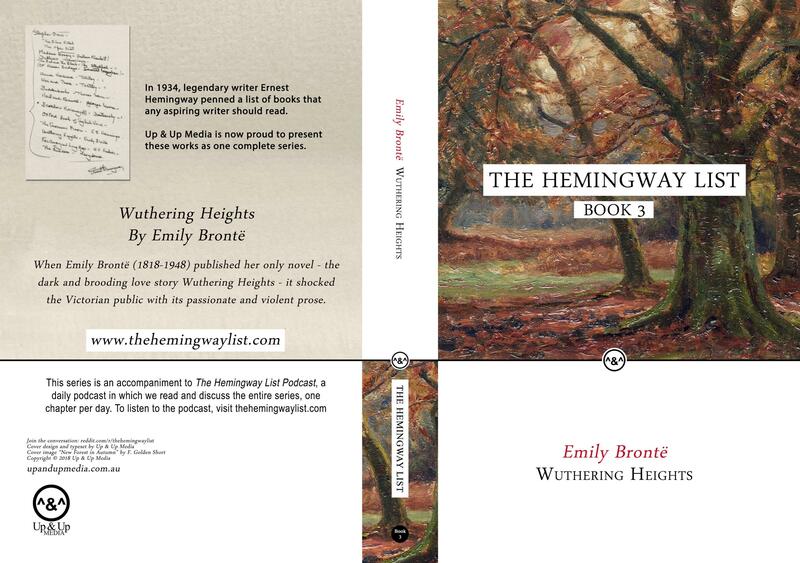 Please note: All of the books in Hemingway's list are available for free online - you do not need to buy the official The Hemingway List books in order to participate.